We would like to thank everyone who attended our latest incarnation of Warhol: Revisited – 30 Years Later in Santa Monica, California. The exhibition saw tremendous success in Vancouver, Toronto, and most recently Los Angeles, where the exhibition ran from February to August to commemorate the 30th anniversary of Andy Warhol’s untimely death. With over 50,000 reservations, we were sold out most days with amazing and enthusiastic guests. We are so grateful for all the support and great feedback we received. It was incredible to see how important and relevant Andy is to our culture today. Warhol: Revisited is a museum-style, touring exhibition fea­turing over 200 original prints and paintings from Revolver’s collection that span the sixties, seventies, and eighties. Warhol: Revisited provides an educational and interactive experience that explores the development of Andy Warhol’s artistic language and its greater effect on culture. More than just an art exhibit, Warhol:Revisited is curated in a way that is both thematic, and interactive with a team of educated docents who help contextualize beyond what we see in the artwork itself. Revolver Gallery is an art gallery with a one-artist program exclusively dealing in Andy Warhol prints and paintings, making it the only of its kind. 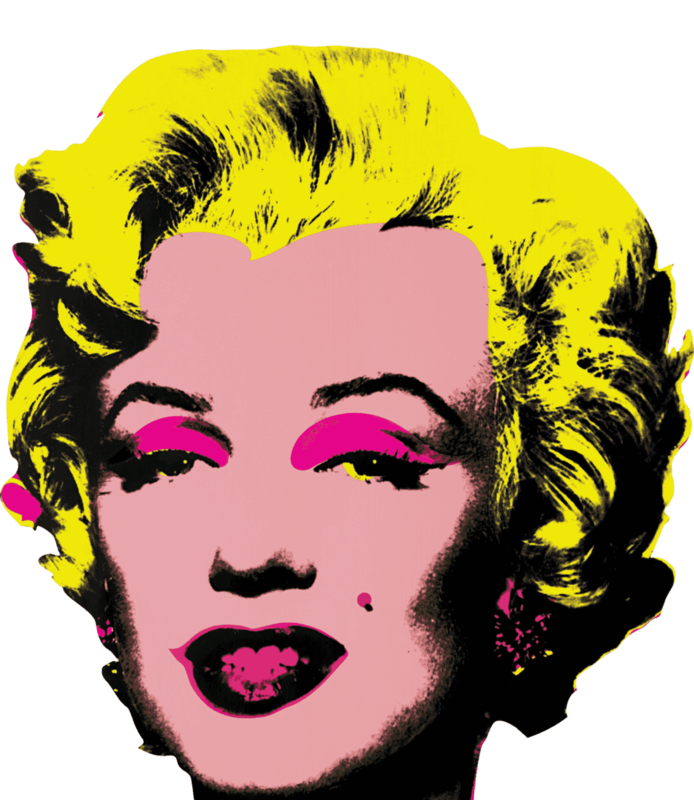 Revolver has the largest gallery owned collection of Warhol’s artworks worldwide, with over 250 works in inventory. 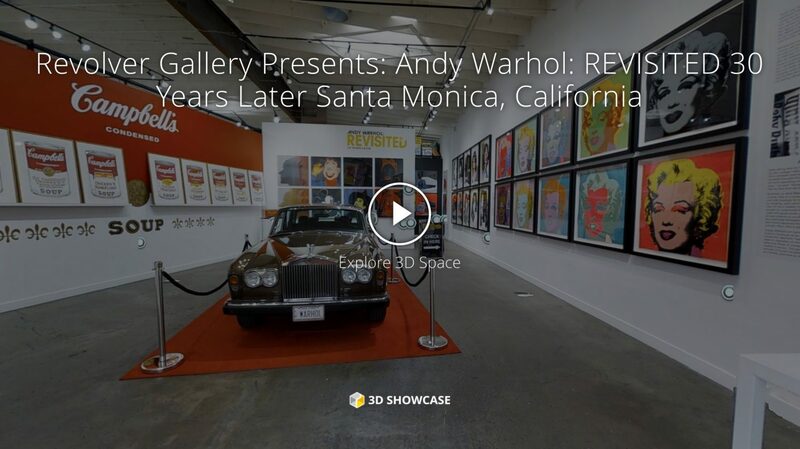 Revolver Gallery is a gallery dedicated to the promotion and preservation of Andy Warhol’s legacy. Stay tuned for more information on cities Warhol: Revisited will be going next!